Our corporate accountability documents: Annual Reports, CE expenses, BIM, plus links to research, performance reports, statistics and other publications. Our Annual Reports outline our financial and non-financial performance each financial year. This briefing sets out the core roles of the Ministry, and identifies decisions that will be required from the Minister of Children Hon. Tracey Martin over the next few months. Our Evidence Centre publishes a number of research reports each year on a range of topics related to our priority areas. 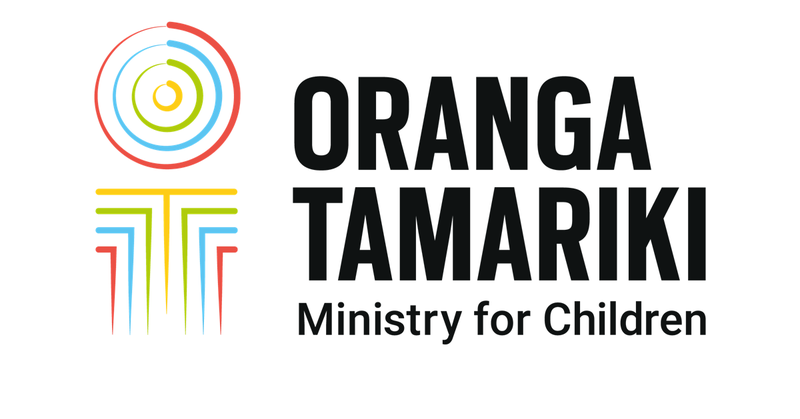 Every year we review and report on the care provided at Oranga Tamariki Youth Justice residences. The reports detail where we’re achieving a high standard, and more importantly, areas that should be improved.